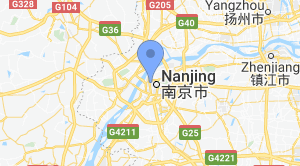 Nota: Su Consulta se enviará directamente a Jiangsu Davinsolar Aluminium Technology Co., Ltd.. Flexible and Adjustable: Our excellent design reduces the difficulty of the installation on the various conditions. Beautiful structure and light weight: Allmaterials selected use AL6063 T5 aluminum, and the surface is treated by silveranode oxidation, so the structure is beautiful. Suitable for various models: The briquette height and aluminum guide length can be freely adjusted and connected for useaccording to the size of the models. 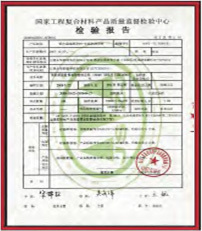 The product has received the CE certification. The C-Profile Ground Mounting Systems can be applied to different geographical environments through rational design. 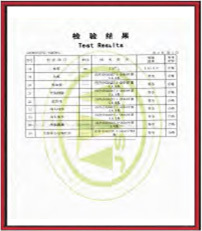 They are suitable for large power station projects and are widely used. Our ground mounting system uses galvanized steel or aluminium alloy for the frame structure and allows a quick and easy installation. 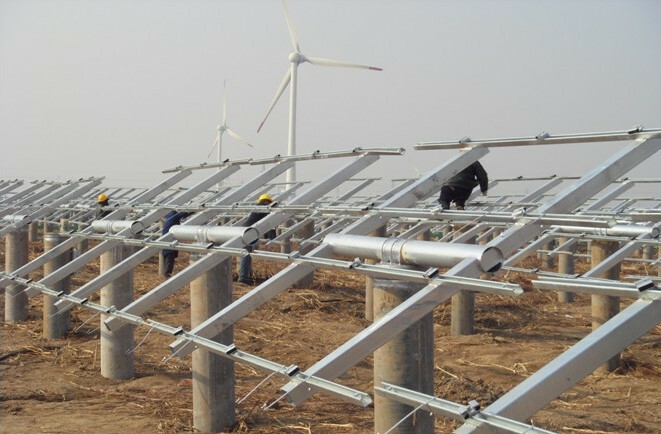 The ground mounting system can be used for both solar polycrystalline silicon and amorphous silicon components. 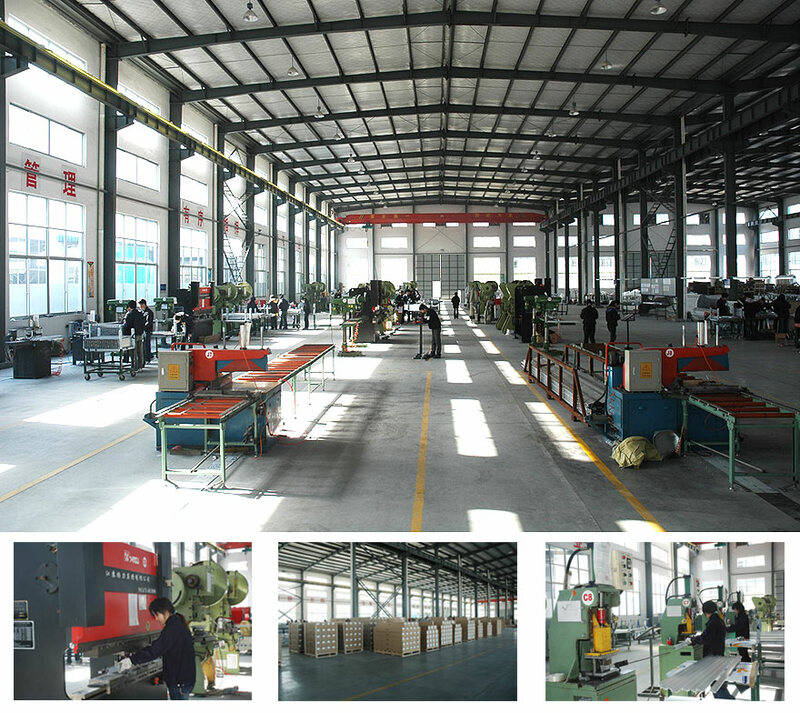 JiangSu Davin Solar Technology Co.,Ltd is located in the Huashi town of Jiangyin City, Jiangsu Province. The overall investment of our company is one hundred and ten million. Our site covers an area of 50,000 square meters, with modern offices and manufacturing workshops. 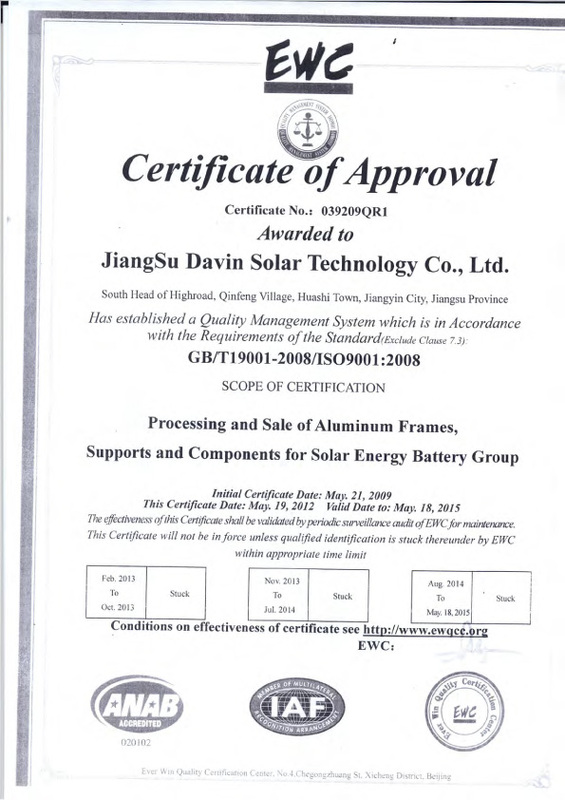 Davin company is a professional manufacturer and supplier of aluminium extrusions, solar photovoltaic module frames & solar photovoltaic mounting systems in China. 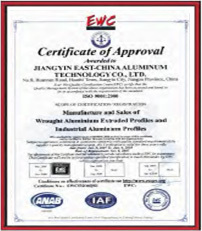 Our company is engaged in research, production and sales, exporting to markets around the world. We import advanced automatic equipment from Germany, Japan and Italy and we have an excellent team of around 1,200 technicians and supporting staff, including 215 mid to high level specialists. 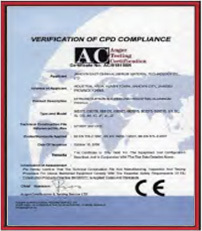 Our products have passed certification for ISO9002, ISO9001 2008 and other international standards. They are high quality and cover the full range of sizes. 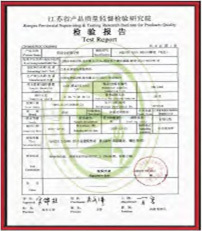 We employ strict quality control and our products have gained a great reputation both in China and abroad. Our experienced workers and precise testing ensure excellent consistency. 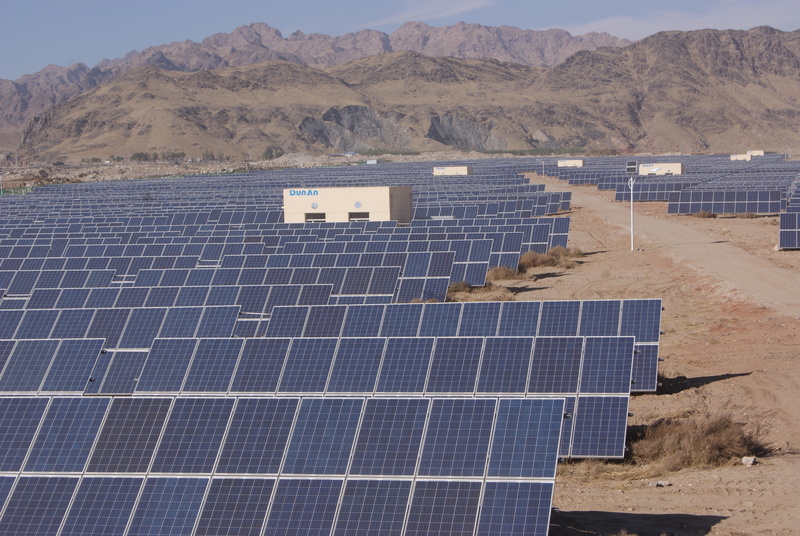 We produce 10,000,000 sets of solar module frame annually and enough mounting systems to install 1GWp of PV panels. Our export markets include the USA, Canada, Europe, India, Japan & Australia. We value integrity and we aim for win-win situations between ourselves and our customers. We stick with good quality products and excellent service to impress every customer. In recent years we have developed strategic cooperative relations with a number of overseas manufacturers, with benefits arising from the structural depth of integration. A high degree of brand integration has become the company's most competitive resource advantage. We continue to provide our customers with innovative services and our technical, sales, marketing capabilities help us to continuously expand the product market. We believe that we gain from serving the interests of customers and our ultimate goal is customer satisfaction. We trust in our employees to meet up to customer expectations and provide high quality services and products. We learn together with customers for common development and common progress. Empresa Madre: Davin International Trade Co., Ltd.
Hay 10 empleados para comercio internacional en la compañía. 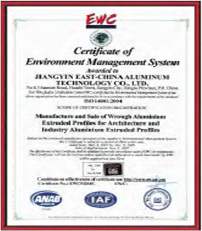 9 mas series de Jiangsu Davinsolar Aluminium Technology Co., Ltd.